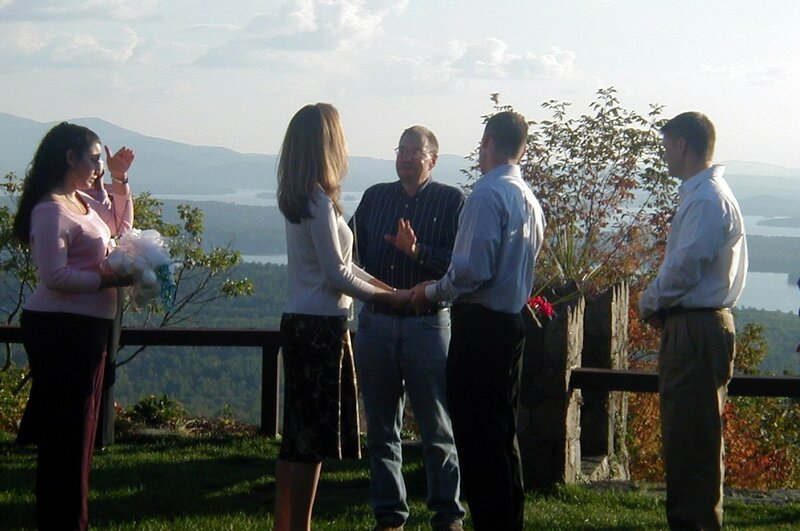 It’s finally here, the time of year when I’m excitedly preparing my family for our annual trip to the beautiful Granite State to visit my parents. 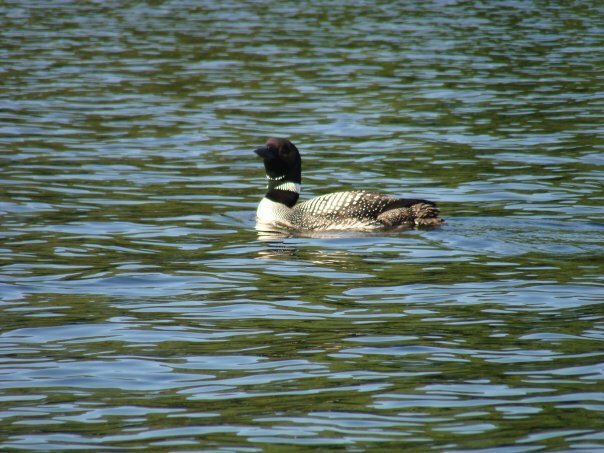 Thinking of all the fun we’re going to have playing in the lake, boating, taking our kids on new adventures like zip lining, visiting Santa’s Village, and possibly the Duck Tour in Boston what’s not to look forward to? The preparation, that’s what I don’t look forward to. Some love it but it’s really just not for me. For the entire week before any trip I’m running around like a crazy person trying to get everything marked off my to-do list while the rest of my family watches me busily move from one room to the next as they idly go about their business. I occasionally get the “My mommy is crazy” look from the kids, and my favorite question, “Why does the house have to be clean, we won’t be here anyway?” Don’t I always try to keep the house clean!? Laundry, packing for three while pleading with my husband not to wait to the last minute to pack his stuff and by the last minute I mean, I’ve already loaded the car and we’re waiting to leave for the airport. I’m sure all you moms out there can relate. It’s a lot of work to go away! 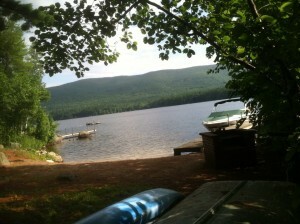 With all the organization and work that goes into our NH trip, it’s completely worth it. This is a destination that you do not want to miss! 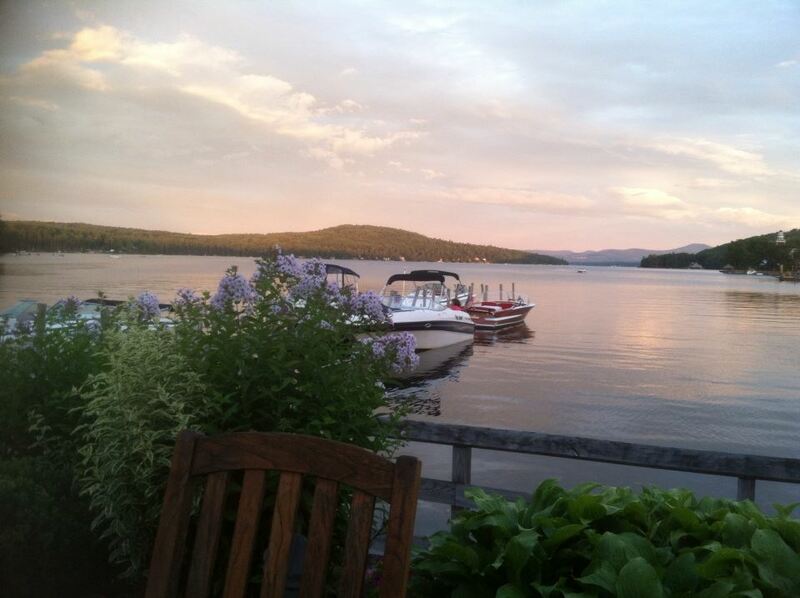 Center Harbor, located in the Lakes Region, is a popular tourist destination in the summer time which I was lucky enough to call home as a child. I spent my summers, and weekends in the winter skiing and I can’t think of a better place to bring my family. 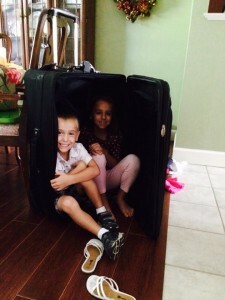 It is a beautiful area with so much to do for all ages and my kids and husband love it too! 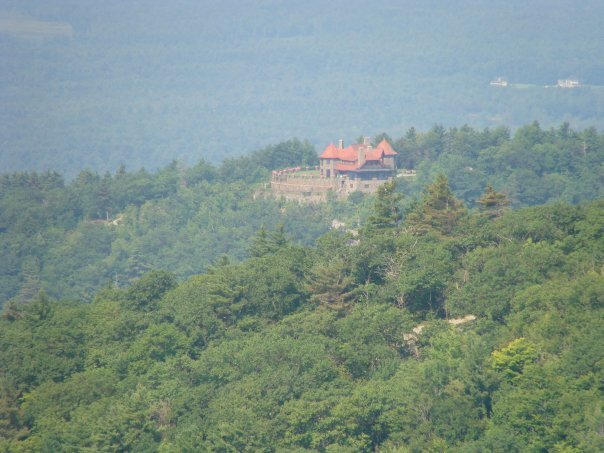 Castle in the Clouds – A gorgeous 16-room mansion and 5,500-acre mountaintop estate in Moultonborough, New Hampshire which is open to the public. 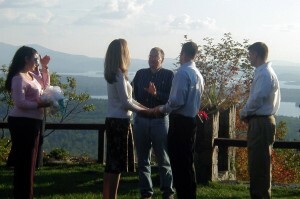 It overlooks Lake Winnipesaukee and the Ossipee Mountains from a rocky outcropping of Lee Mountain formerly known as “The Crow’s Nest”. 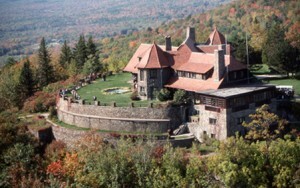 The home was built in 1913-1914 by millionaire shoe manufacturer Thomas Gustave Plant (1859-1941) for his second wife. After Plant lost his money in a series of bad investments, the house and its contents were auctioned off in 1941-1942 to pay his creditors who allowed him to stay in the mansion until his death, but the furnishings remained with the house. The property was purchased by the Fred C. Tobey family for logging purposes, as well as being their summer home. When he ran out of hardwood to cut, he sold the castle without telling his wife, who happened to love the castle. The castle opened as a tourist attraction in 1956 and in 2004 I was lucky enough to be married there. You can enjoy lunch in the carriage house or on the patio overlooking the lakes and mountains, tour the castle, horseback ride and hike. It’s breathtakingly beautiful! Visit Castle in the Clouds. 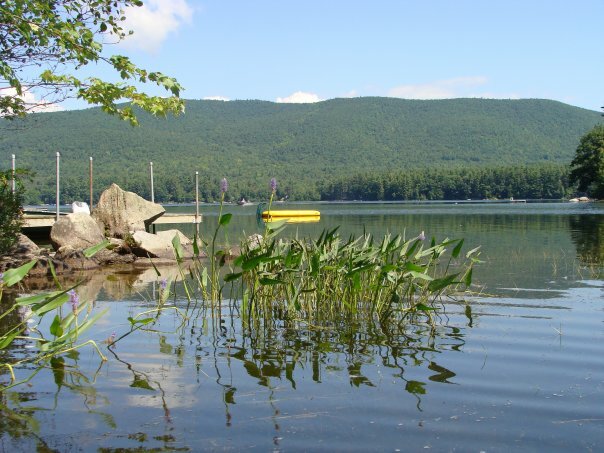 Gunstock Mountain Resort – Gunstock, or the Belknap Mountain Recreation Area, as it was originally known, was a product of the Great Depression. With the rampant unemployment of the 1930’s, the Works Progress Administration was conceived by President Franklin D. Roosevelt to provide a source of employment for worthwhile state and local projects ranging from flood control with dams, to road construction. 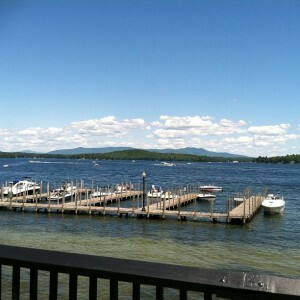 Last summer I had the pleasure of zip lining at Gunstock and it was so much fun! It took 15 minutes to talk myself of the first platform, but it was worth it! 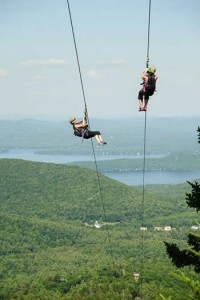 Gunstock’s zip line tour is 1.6 miles and one of the longest zip line canopy tours in the continental United States. 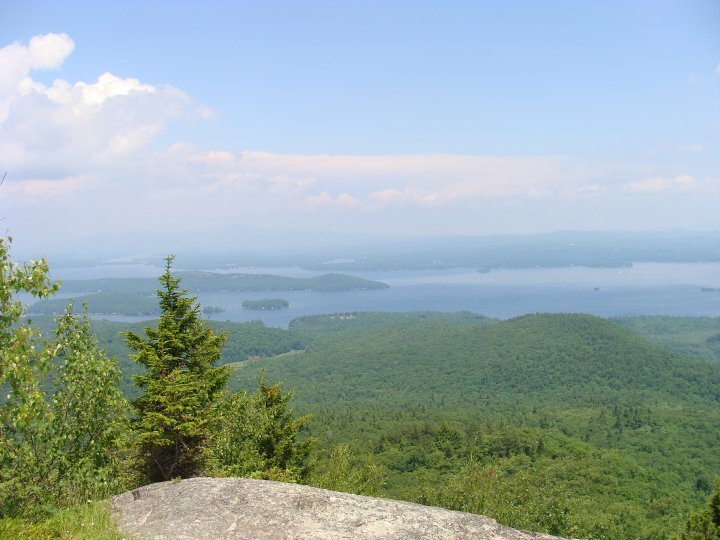 It was exhilarating at speeds of up to 70 mph as I made my way from the summit of Gunstock towards the top of Pistol – over 3/4 of a mile. From that platform I got on another set of lines, zipping from Pistol top to the Aerial Treetop Course Start, another 3,809 feet. You can control your speed but you do have to be going fast enough so you don’t get hung up over the parking lot at the bottom. I didn’t want to be the one that needed to be rescued, you bet I was going full speed! 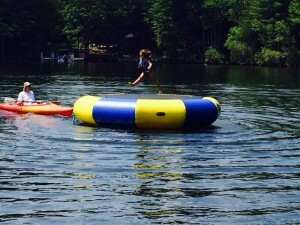 Visit Gunstock. 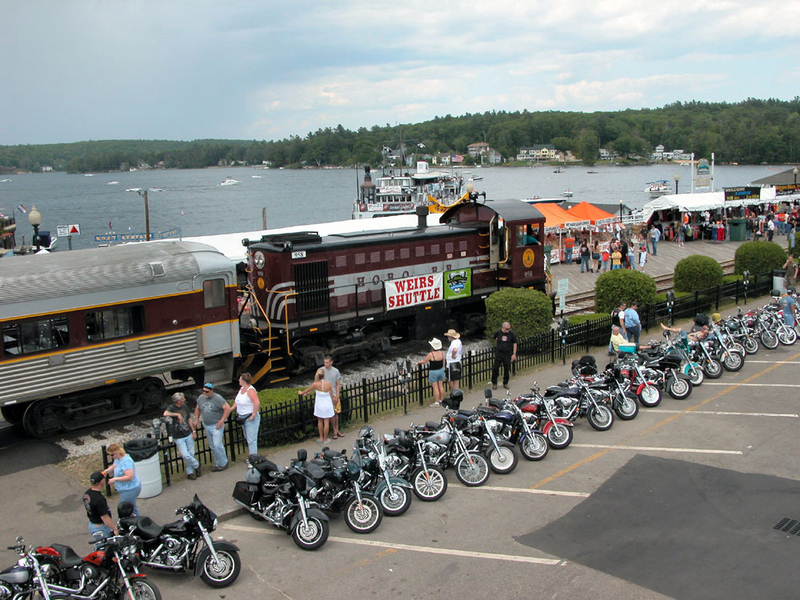 Weirs Beach – Is located on the southern shore of Lake Winnipesaukee. The cruise ship, M/S Mount Washington embarks for daily tours of the lake from the Weirs. 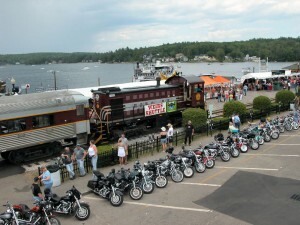 It is also popular destination for bikers during Motorcycle Week. 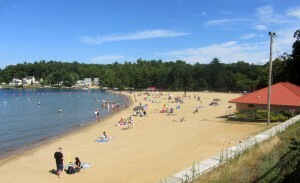 Weirs Beach, or “The Weirs” as it is referred to by locals, is named for a wide, sandy, public beach on Lake Winnipesaukee. 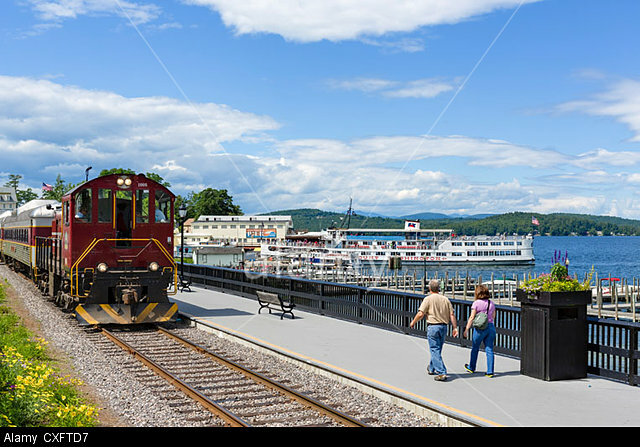 Adjacent to the beach and comprising the center of the village are a boulevard and boardwalk that run along a quarter mile stretch of Lakeside Ave. which feature seasonal arcades and vendors that have been located there for decades. Several of the vendors sell Hart’s Slush, you must try it! 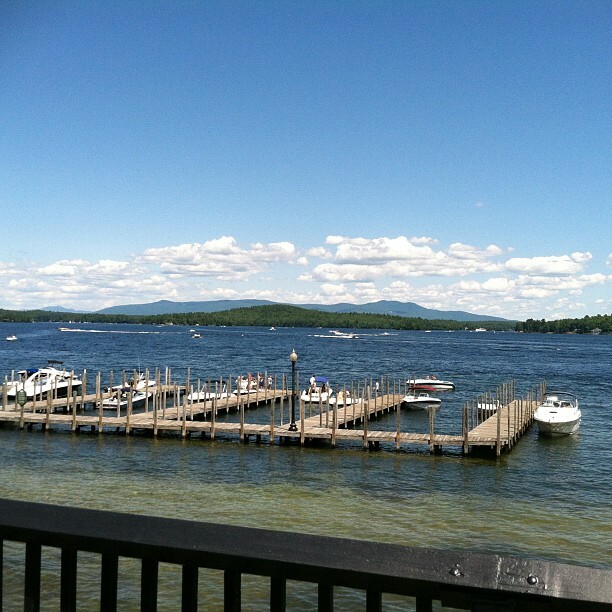 The Winnipesaukee Pier, constructed in 1925, juts out into the lake from the main boulevard and is full of souvenir shops, arcades and a restaurant overlooking the water. The Weirs also contains one of the last drive-in movie theaters in the country, the Winnipesaukee Playhouse which opened in 1949. It’s a seasonal drive-in movie theater with a snack bar a four screens showing first-run films. Another favorite spot for my kids and husband in Weirs Beach is Fun Spot; the largest arcade in the world which will soon convert the bills in our wallet to tokens which my kids and husband never seem to have enough of. With over 600 games you could spend all day and night in this one location, it’s unlike any place you have ever seen. Visit Weirs Beach. Polar Caves – Formed by a glacier, the Polar Caves, located in Rumney, consists of nine amazing granite boulder caves now connected by boardwalks for easy exploration. The Polar Caves were formed about 50,000 years ago as the third continental glacier descended over New Hampshire’s White Mountains. When the ice retreated, it left behind an amazing series of caves and passageways to explore! 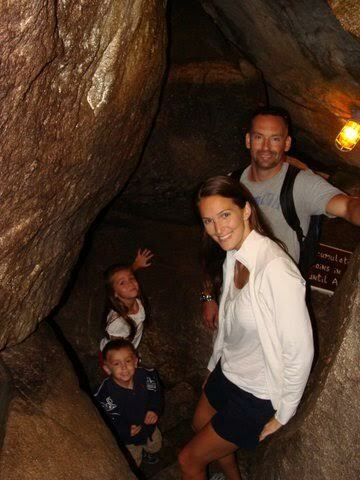 A self-guided tour through Polar Caves will take you to the rock garden, on the nature trails and through the nine caves in the park. This is not an activity for those that are claustrophobic as the caves can be quite tight. Also, remember to bring a jacket, it can get cool as you descend into the caves. Visit Polar Caves. Hiking – If you’re an outdoorsy person, this is the ideal location for you. From hiking Red Hill with an elevation of only 2,209 ft to hiking Mt. 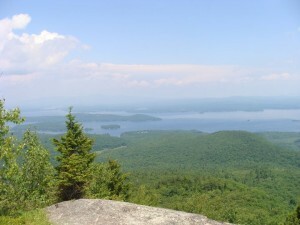 Washington, the highest peak in the Northeastern United States at 6,288 ft and the most prominent mountain east of the Mississippi River, there is a climb for all abilities. But be careful, Mt. Washington is famous for dangerously erratic weather. 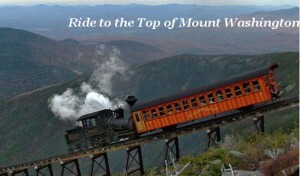 For those that are not hikers, climb to the top of Mount Washington on the world’s first mountain-climbing Cog Railway train. 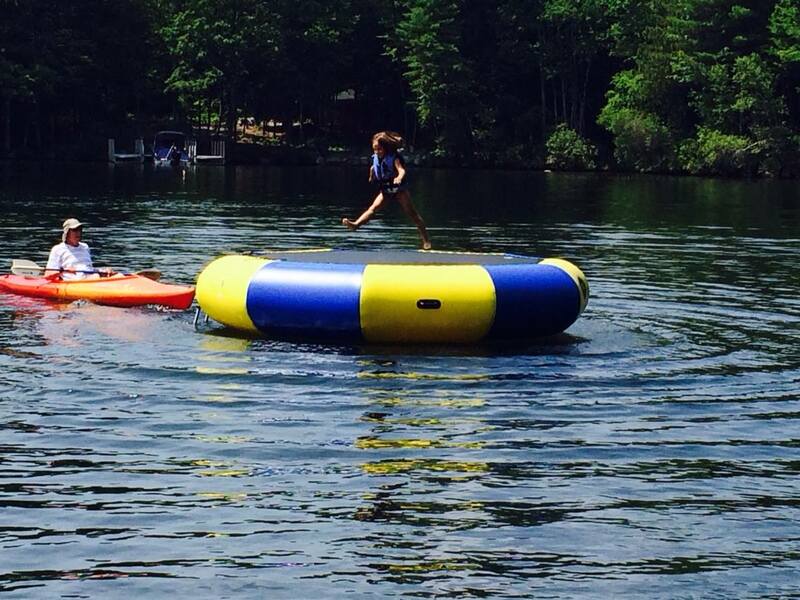 Of course my favorite place to be while I’m up there is at my childhood home on Lake Kanasatka. 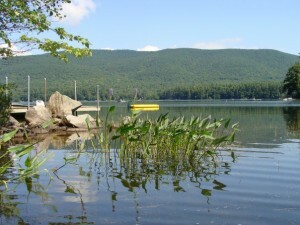 It’s a small lake, with Red Hill as a backdrop but without all the marine traffic of the “Big Lake,” Lake Winnipesaukee. 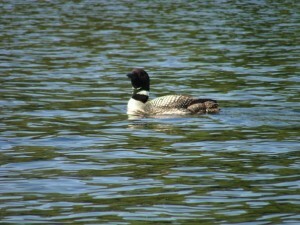 You can kayak, swim, water ski, listen to the loons and float for hours. If you’re looking for a new place to visit, checkout New Hampshire’s Lakes Region, you won’t be disappointed. 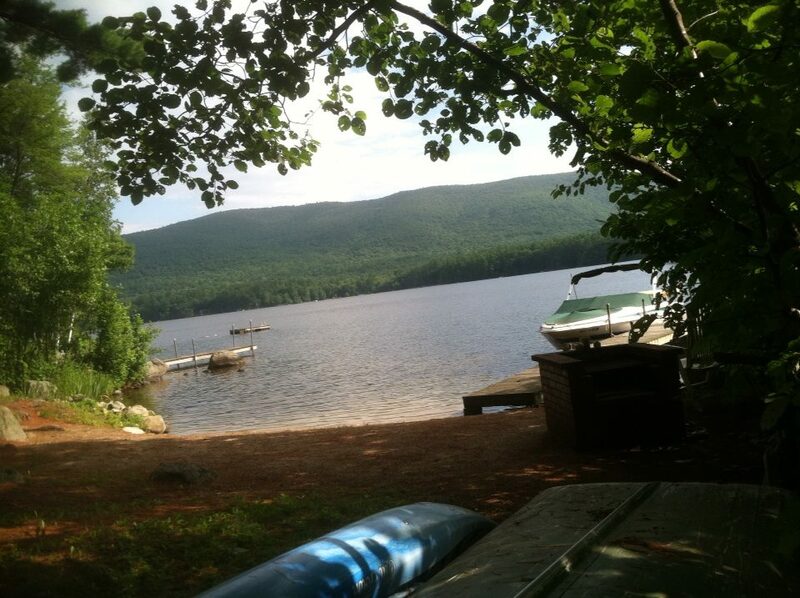 And for now, I’ll just keep reminding myself as I pack, clean, do laundry and REPEAT, that I will soon be in my favorite spot, relaxing at the lake. 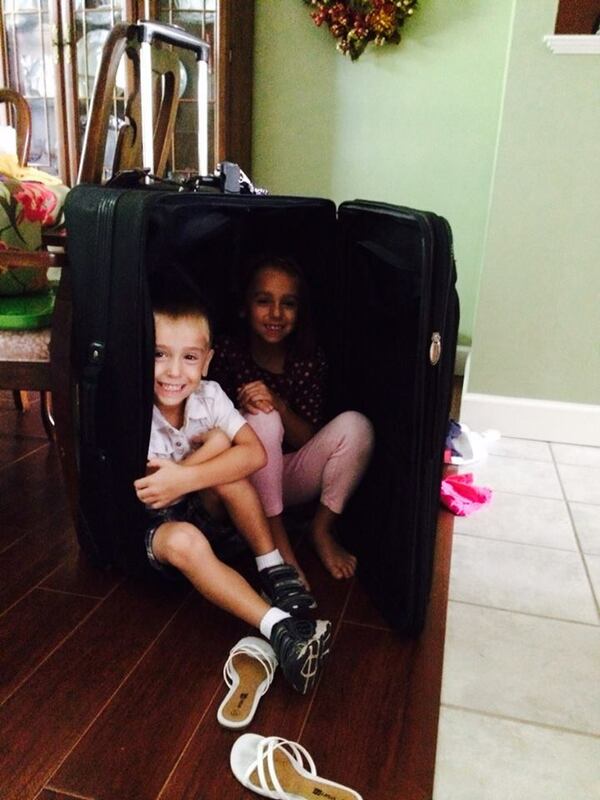 What is your favorite vacation destination, a location you think others would enjoy? Please comment below so others can experience it too. If you found this article useful, please share/like so others can benefit from it, too? Thanks!